We haven’t even seen the official BMW X7 yet and now there are already talks of a future BMW X8? Apparently so, as the Bavarians have trademarked the X8 name in most countries. BMW has never explicitly said that there’d be an X8 SUV in the future but did say that there was room above the X7, room for something more premium, more expensive. And now we’re hearing that such a car could make it to the market by 2020. That’s not too far away, which is why it’s so surprising to hear. 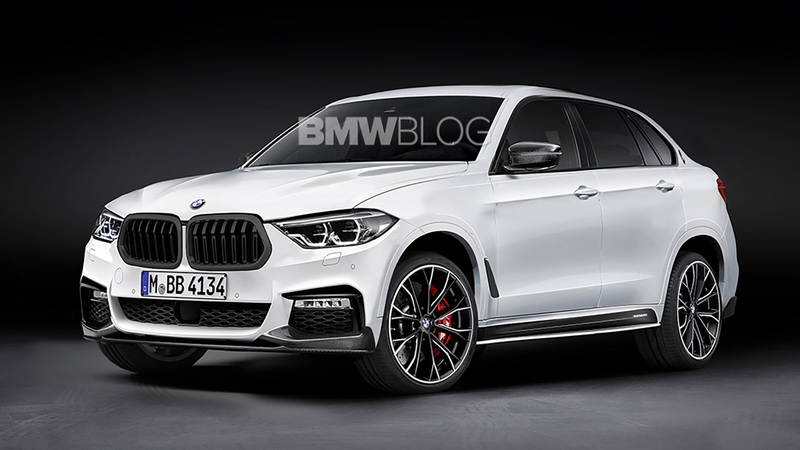 We’ve barely heard anything official about the X7 yet, so it’s a bit shocking to hear that the Bavarians are planning something bigger and better. Now, there are really two ways BMW can go about an X8. One is to make it more of a coupe-like SUV, similar to the X2, X4 and X6. That would certainly keep it within the current naming scheme, where even-numbered SUVs are the more couple-like “SAVs” or “Sports Activity Vehicles”. This would also make a bit of sense, as one of BMW’s main competitors is coming out with something similar, the Audi Q8. Another way to go about it would be to make something uber-luxurious, something like a Range Rover Autobiography. It could have a longer wheelbase than the X7, with a bigger back seat and even more luxury. In fact, BMW could even borrow a few tricks from the Rolls Royce Cullinan. This would be interesting and put BMW in a different league than its other German rivals, in terms of luxury flagships. There’s no way of knowing just yet what BMW might do with the potential upcoming X8. However, these are a couple of the ways BMW can go about it. Both make a bit of sense for the brand and both would probably sell well. We’ll see what BMW does in the next couple of years.